Please click here to sell your George Gibson painting or receive a free art evaluation of your piece. Click to review some of the paintings we've recently purchased by George Gibson. George Gibson grew up in Northern Scotland. In 1930, he emigrated from Scotland to the United States and settled in Los Angeles where he continued his art education with F. Tolles Chamberlin. After serving in the United States Marine Corps in World War 11, Gobson began to exhibit his watercolor paintings on a professional level. Since then, he has taken painting trips to many remote areas of the state and become nationally recognized for his representational depictions of the California landscape. 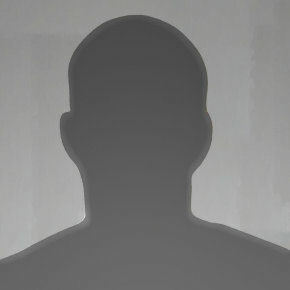 Gibson worked as an artist in the motion picture industry for thirty-five years. He started as a painter of storyboard illustrations and eventually became head of the scenic art department at M.G.M. Studios. 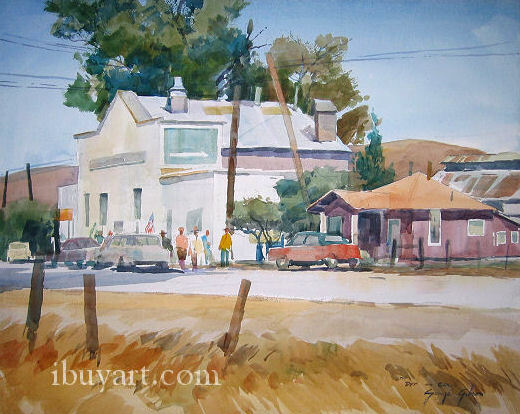 In the late 1940s, he was on the board of the California Water Color Society and in 1951 was the Societys president. 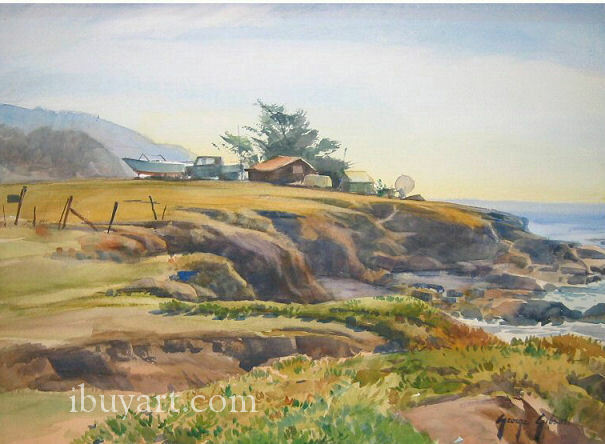 George Gibson biography posted with permission of �California Watercolors 1850-1970� by Gordon T. McClelland and Jay T. Last. Copyright Hillcrest Press, Inc. 2002.